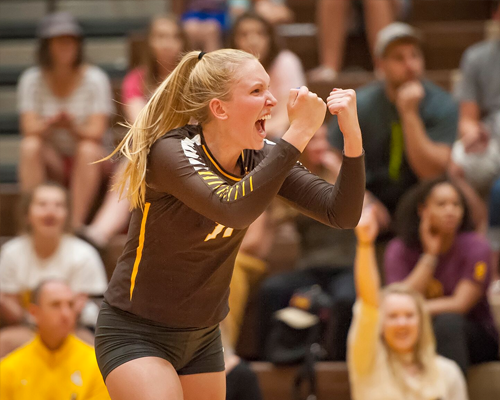 Every summer, Wyoming Volleyball hosts summer camps that appeal to all ages and level of player. 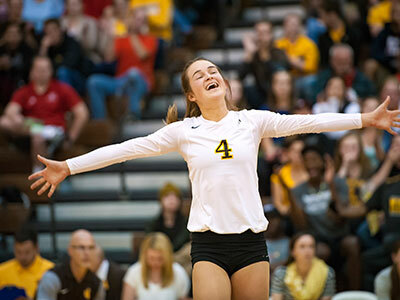 Under the instruction of the Wyoming Volleyball staff and players, each camper will be exposed to various drills, individual technique instruction, and advanced gameplay to help each participant grow as a player while experiencing a fun and memorable camp experience! We look forward to having you on campus this summer! 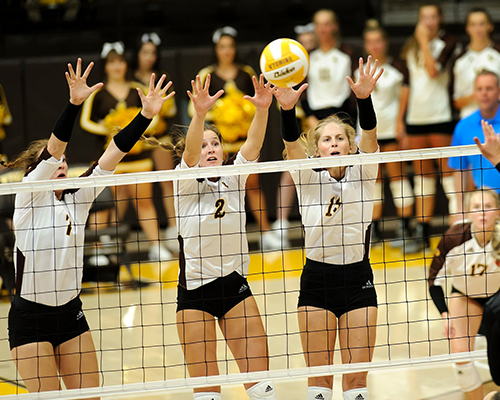 Skills Camp is intended for the developing athlete who may or may not be new to volleyball. The instruction and drills are challenging, competitive, and we promise this will be a fun camp experience! Looking for good competition? In 2018 this camp drew over 100 athletes from 17 different states! This camp will involve more advanced skill instruction in addition to surrounding each player with upper level talent. This camp is a great opportunity for Middle and High School Teams who are preparing for their upcoming season. In addition to a camp-wide tournament, sessions will include offensive and defensive systems, positional training, and various competitive drills. Is your team unable to make it to our Training Camp? 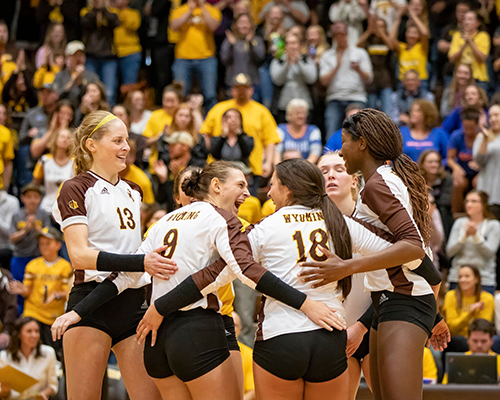 The Wyoming staff and players can come to your location and coach a skills camp for your players. *Upon request, rides to Laramie from Denver International Airport can be made available by our camp staff. *Camps are open to any and all entrants (limited only by number, age, grade, and/or gender). 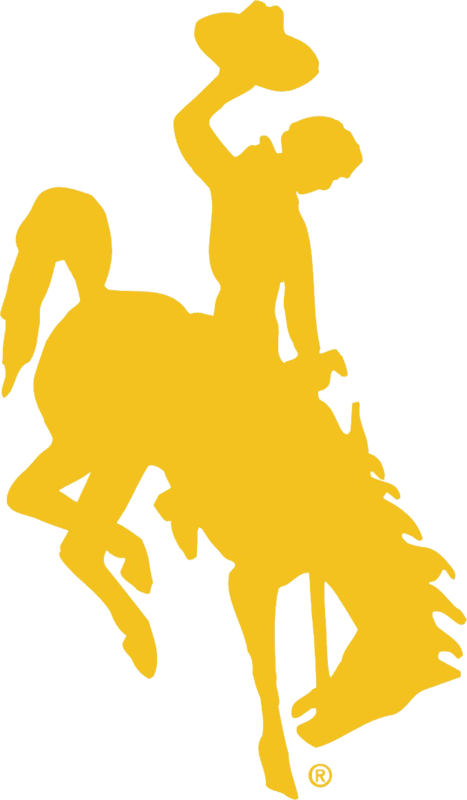 *The University of Wyoming has no control or responsibility for this camp and the use of the University’s name, copyrights, and/or trademarks does not constitute or imply an endorsement by the University. *All pictures consist of Camp Counselors.